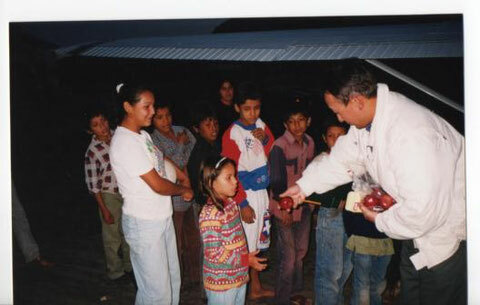 1998 through 2003, he joined LIGA as a “Flying doctor of Mercy” and flew down to Sonora and Sinaloa Mexico every month to treat Mexican people. 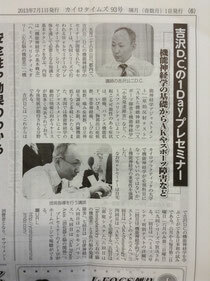 November 2009, “Chiropractic Neurology introduction” at JAC (Japan Chiropractic Association) symposium. November 2009, The first Dr. Ted Carrick “Functional Neurology for Chiropractors” lecture in Japan, Interpreter. Once every month since June 2013, "Functional Neurology Webinar"
January 17, 2014 "Relationship between Child's brain development and Parents' brain balance." Lecture at Penicsula libruary for more than a 100 parents. May 16~19, 2014 "Functional Neurology Yoshizawa Seminar Part II" in Osaka and Tokyo. June 2014 Monthly "Functional Neurology Yoshizawa Webinar Season II" started.